Before your life gets overtaken by poopy diapers, snotty noses and sleepless nights, pregnancy is the perfect time to start your self-care activities and creating a habit of making room for them in your calendar on a regular basis. The New Year typically brings hope and an openness to embrace positive change and set goals, and among them, self-care being the most crucial for surviving and thriving in motherhood! Binge watching your favourites on Netflix, sorting drawers in dressers and closets, scrubbing your home clean in “nesting mode”, and folding – then refolding all the baby clothes…may have made you feel better in the moment. So now what? Here are mindful, simple ways and places to tend to your mind and heart during this most transportive (and exciting) time in your life. Yoga Mamas have put together a beautiful wellness bundle for mamas-to-be that includes an initial assessment and treatment for each of their wellness services, two free yoga class, plus a free luxury wellness basket. The Wellness Bundle includes the following service: an initial naturopathic doctor treatment, a pelvic floor physio treatment, a 60-minute registered massage, an acupuncture treatment, an initial chiropractic care treatment. A chiropractor trained in the Webster In-Utero Constraint technique can help align your body in preparation for labour and aid in optimal fetal positioning. Dr. Kristina Bosnar from the Bosnar Centre for Health is a specialist – look for practitioners who are in good standing with their professional colleges and ask as many questions as you need to feel at ease with whomever you chose. A prenatal massage will ease the ache of your ever-growing body, soothe your mind and help with sleep as well as comfort during your pregnancy. One place some of our parents have gone to is Caring Touch Massage, which provides a pregnancy-safe, and fully adjustable pillow which allows you to comfortably lie on your front if that is your preference. Not every spa or massage studio has the right equipment, call ahead and ask whether they have the proper pillow supports and experience with a prenatal massage at your stage of pregnancy as well. If more active and fitness-oriented activities are more helpful forms of release for you, take advantage of Belly Bootcamp classes in your area and safely strengthen your core to help prepare for labour and liberate your body. 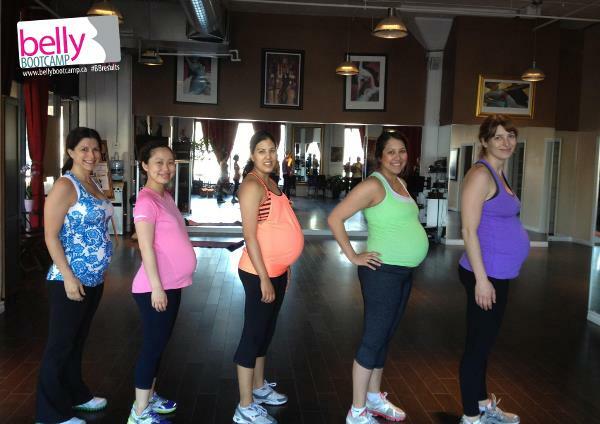 Belly Bootcamp classes use effective techniques in women’s fitness to focus on the areas mamas-to-be need most. Classes are often held outdoors from May to October, giving you some much needed fresh air while you work on those pelvic muscles. 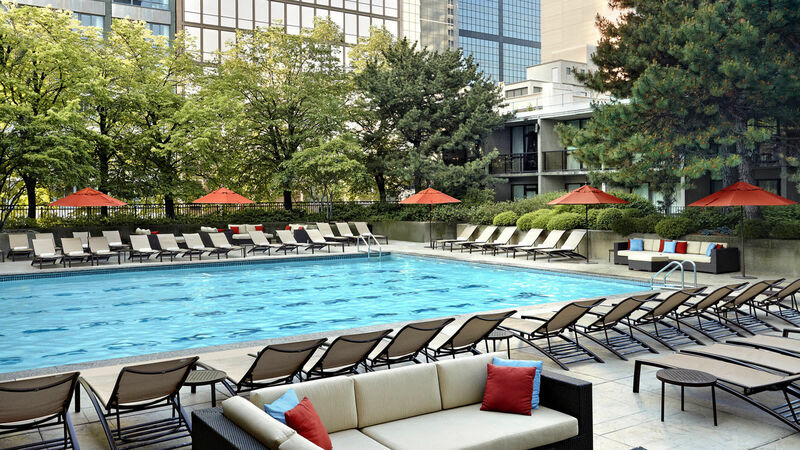 There are many local swimming pools all around the GTA, but why not indulge in a luxury swim at the half-indoor half-outdoor heated pool at the Sheraton? You can also relax in the lounge area and seasonal bar and get a cold drink to keep you cool on hot summer days! Or check out your local pool for some fun prenatal aquafit classes. Put your heightened senses to good use. We know of a mom who used to have to sit with her head out the passenger window when she and her husband drove home from her in-laws, “she’s a great cook and my husband loves sauteed onions, but I couldn’t keep anything down with that smell on his clothes!” With your senses heightened, a walk through botanical gardens is likely to be enjoyable rather than nauseating. 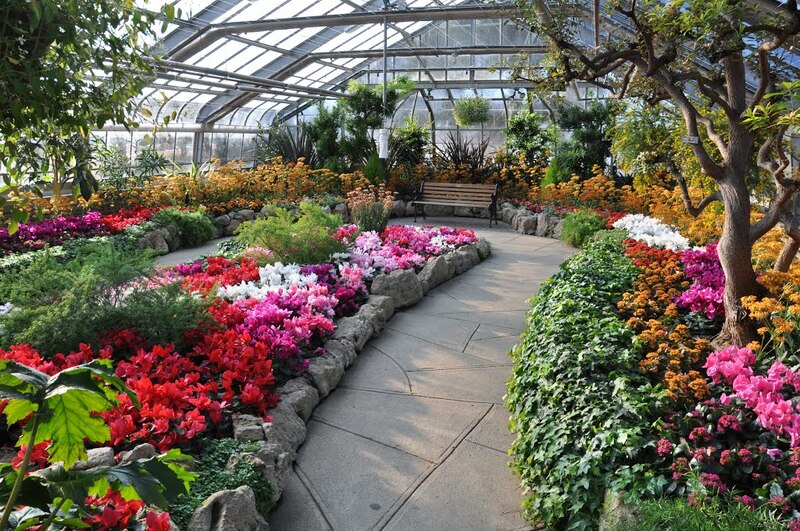 We’re lucky to have some beautiful public gardens and hiking trails in an around the GTA, so get your walking shoes on and go for a walk or a jog in one or all of them. If you have a kiddo(s) already, they’re likely to be happier out in nature too. To name a few, Edwards Gardens and Evergreen Brickworks also have free nature-related workshops for kids and adults. Sometimes the best form of self-care comes from connecting with others who just “get it”; who will listen without an agenda or judgment. Meet-up.ca is one example of a place to find groups near you made up of people with similar interests. Wouldn’t it feel great to learn that you’re not the only one suddenly grossed out by tomatoes or crying at any commercial that involves puppies or babies? Are there any self-care or “me time” activities you enjoy and want to suggest to your fellow-mom or moms to be? We’d love to share your recommendations!